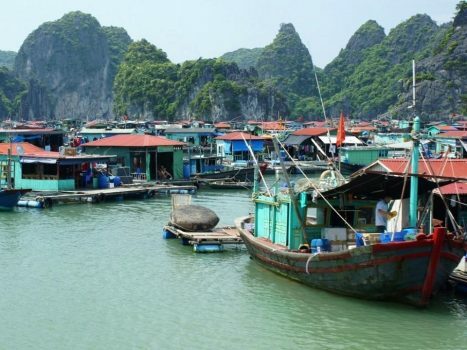 Another reason why you should spend not less than two days in Halong Bay is that you will have time to visit Cat Ba Island – a should-not-be missed destination. 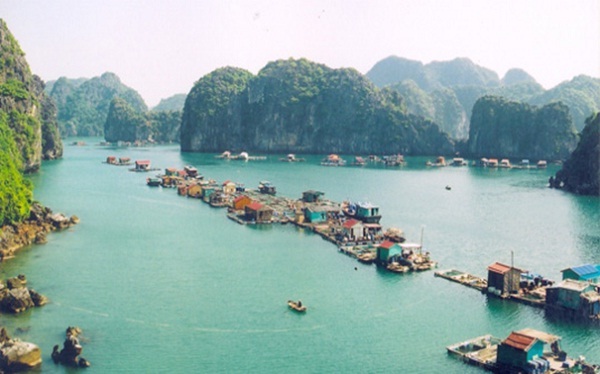 Almost every traveller shares that they love this attractive island as they wander under the sun in the cool pleasant weather here. 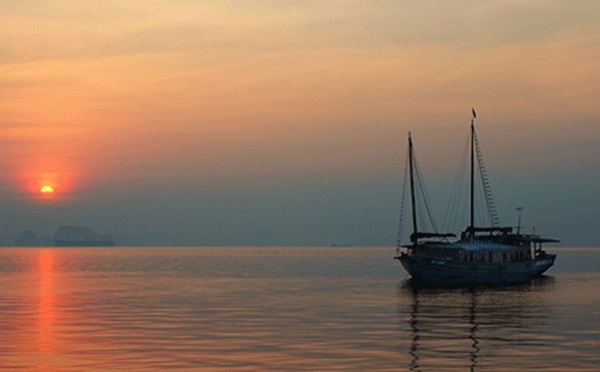 If you prefer riding a motorbike then you can hire one and spend a afternoon discovering the island. 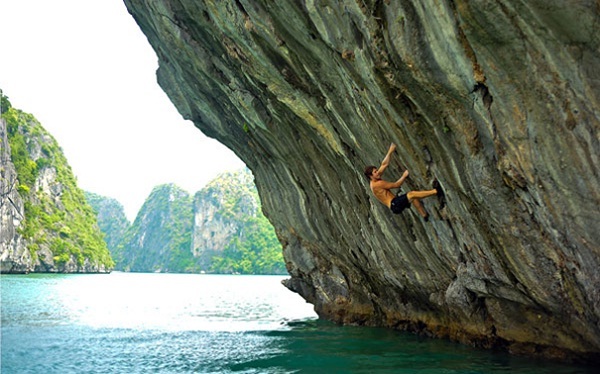 If you have a chance, you should not miss climbing, at least one mountain in Halong bay. The panoramic view from high above is absolutely majestic that worths your time. 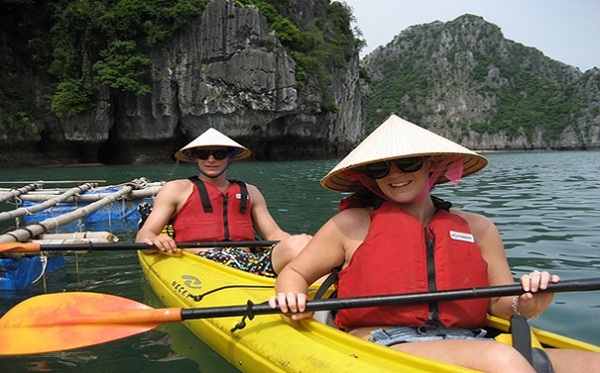 Remember those things and I hope you will have memorable experiences in Halong Bay!